Welcome to day 2 of the Blogmas week festivities! 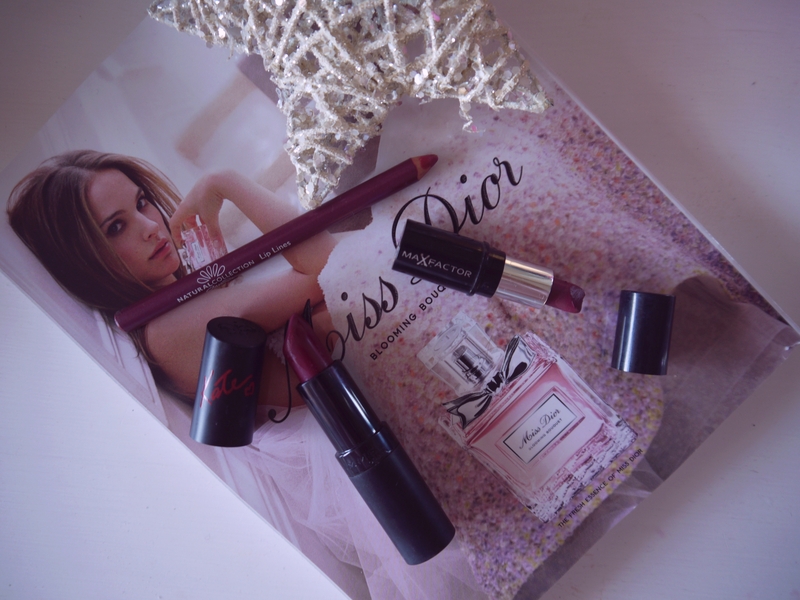 Today’s post is all about a certain lip shade I can’t seem to stop wearing; the berry lip. I know I wrote an entire blog post recently sharing my favourites, but these products are my new and ultimate addiction right now. I can’t be without a lip liner these days as I love my lips to look as neat and full as possible, and this Natural Collection Lip Liner in Mulberry is the perfect base for just a measly £1.99! 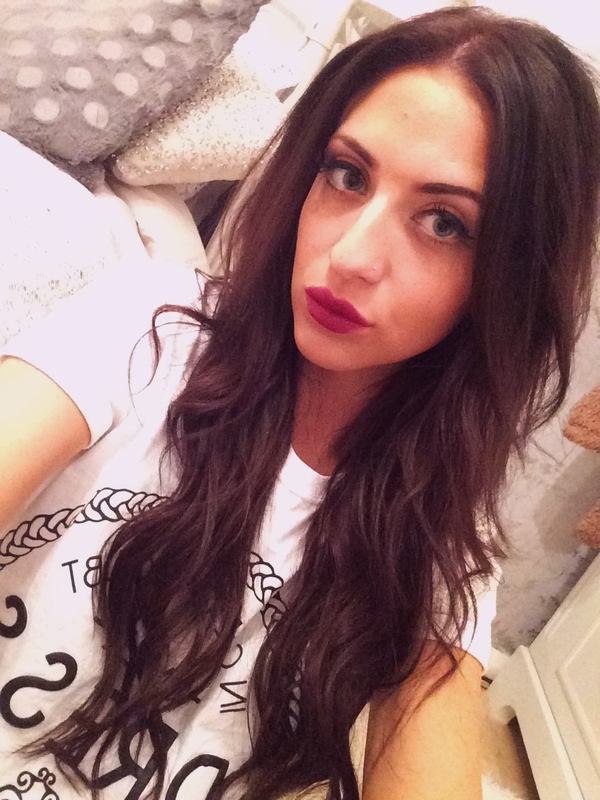 If I’m channelling a darker lip I’ll go for this mini Max Factor Lipstick in Midnight Plum. Unfortunately I think this colour has been discontinued but there’s definitely plenty of other drug store options out there. However my ultimate favourite lippy right now is this Rimmel Kate Lasting Finish Lipstick in 30; it’s super moisturising and I barely need to top up after a few hours of wear. 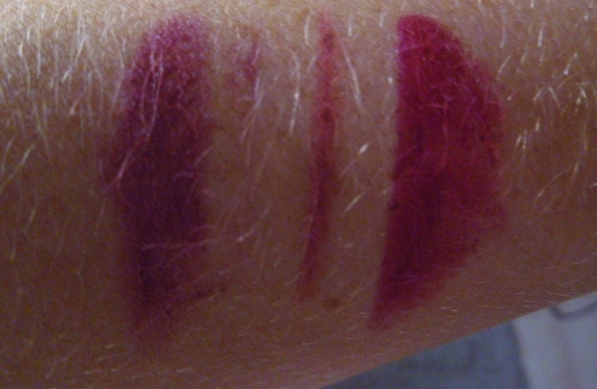 It’s a beautiful bright plum shade, and when I’m not in the mood for bold I’ll dab it onto my lips and wear as a stain. I can’t stop writing about lippy recently! It’s becoming an unhealthy obsession.. woops. Have you tried any of these lip products?